India is perhaps the fastest emerging destination for dental tourism. Several thousand Westerners, Australians, Kiwis (New Zealand), South Africans come to India every year looking for highest quality dental treatment which would be prohibitively unaffordable in their home countries. A certain patient of ours from USA said if she had to get a mouth full of implants done in her country with CADCAM Zirconia crowns it would’ve costed her a whopping 85,000 USD ! For 80% lesser she got the same implant system, the exact same quality CADCAM zirconia crowns on top of her implants plus a leisurely holiday down south to the pristine beaches of Goa and Kerala ! Like her, hundreds of patients AT WORLD DENTAL SPECIALITIES have got A FULL COMPLEMENT OF TEETH WITH THE BRIGHTEST SMILES AT ¼ THE COST IN THEIR HOME COUNTRIES WITHOUT COMPROMISING ON THE TREATMENT, DENTAL MATERIALS OR THEIR FINAL OUTCOMES. Travelling hundreds of miles away from home , they have entrusted their oral health and well being in our hands. 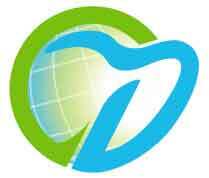 Why World Dental Specialities As Your Dental Destination? 1. Digital Dentistry And At WORLD DENTAL SPECIALITIES. Digital dentistry involves the use of advanced computer based technology to achieve predictable outcomes in dental practice. This includes the used of cone beam computed tomography, commonly known as CBCT, which provides a three dimensional images of teeth, soft tissues, nerve pathways and bone in a single scan. The integration of CBCT with implant planning software is leading to a new era which is slowly emerging as a revolutionary technology which allows supreme precision in implant practice which was earlier considered highly technique sensitive. The use of computer aided design and computer aided milling makes the procedure of fabrication of your Zirconia and ceramic prosthesis highly accurate. The use of intraoral scanners capture direct optical impressions and eliminates the use of cumbersome impression materials. This new age technology at World Dental Specialities, not only helps us to perform with more precision and accuracy but also promises the patients with the most satisfactory treatment. Perhaps the only Dental Center to have our very own in house Digital Cad Cam Laboratory that is equipped with leading world class milling machines and dental design softwares for creating a very esthetic and functional restoration. a. This gives us a synergistic advantage over the accuracy and precision of the fit of the crowns such that there is no micro leakage at the crown margins ensuring a water tight cavo surface marginal seal. b. We understand you have a limited time and budgets and will put your work on top priority with our dental technical laboratory. We understand your time constraints and expedite and prioritise your dental work. 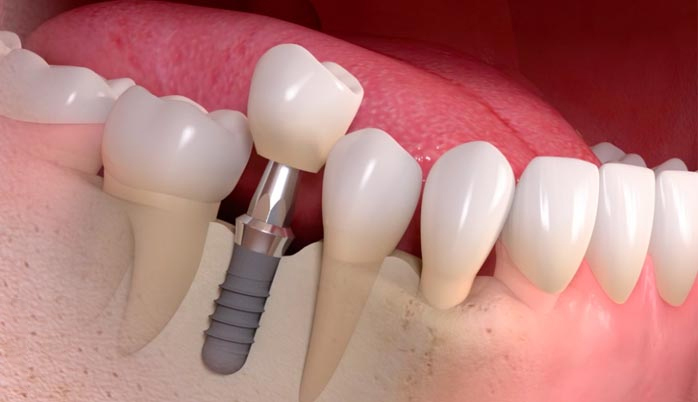 When it comes to an All on 4 or an All on 6 procedure we ensure fixed teeth in a single day with Dental implants. However we would want to monitor your initial healing so recommend a minimum stay of 4-5 working days in the first stage of implant placements. All Our implants come with a 20 year guarantee which is extended by the implant companies Nobelbiocare Sweden, Dentsply Sirona Germany and others to their Dental opinon leaders and speakers. Restoration of a functional bite and esthetic smile makeover in a patient with severely worn down teeth due to night grinding (bruxism), a traumatic bite, acid reflux , leading to attrition and erosion of the enamel and dentine is perhaps the most challenging aspect of Restorative Dentistry. 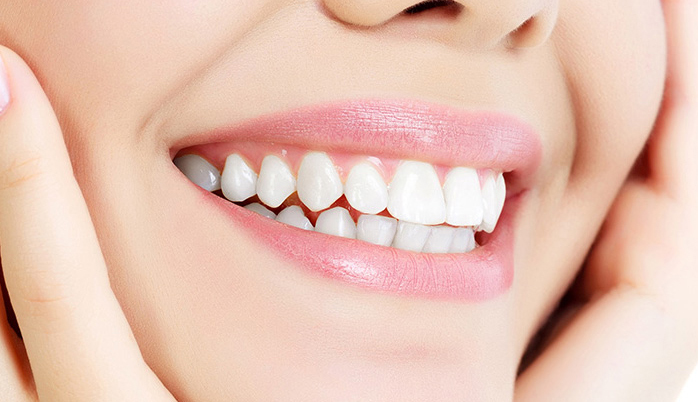 Full mouth rehabilitation aims to convert all these harmful forces on teeth into a a physiological bite with restoring the correct vertical height of the face . This entails full mouth restorations with CADCAM Zirconia Crowns to restore the lost bite , function and esthetics, compromised with this debilitating condition. The most conservative way to create spectacular smiles in as little as 2 sittings. 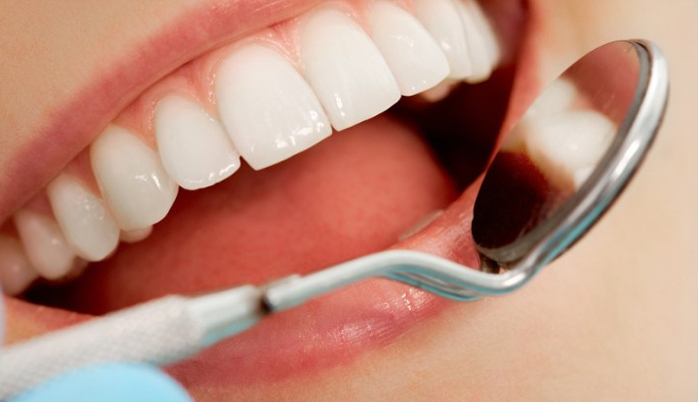 Ceramic Veneers are the most hardy and once bonded to enamel they last you for 12-15 years! Once you have finalised your air tickets kindly share your travel itinerary with our Travel desk or International client coordinator. We offer a Complimentary airport pick up and drop to the hotel of your choice. 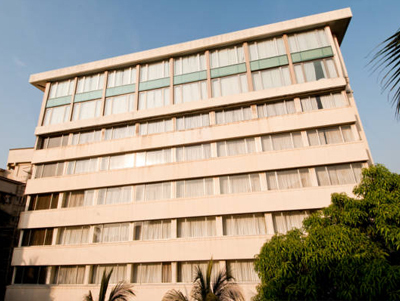 We also offer a serviced apartment stay for our guests not very far away from the Dental Implant Center . This is available at a nominal cost of USD 35 per night. There will also be a driver to pick you up from the apartment and bring you to the Dental Implant Center which is around a 20 minute drive. 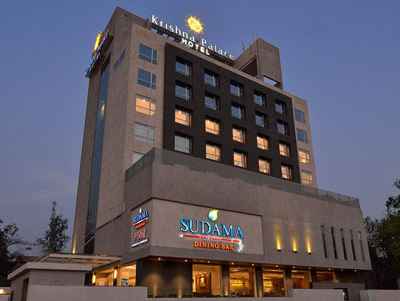 Alternately we have several tie ups with Hotels as well. Just get in touch with our travel desk who will take care of all your travel within India and help you with your booking to the sights and tours of India. North India the Golden triangle Agra Delhi Jaipur. The Taj Mahal the epitome of a love story of a king possessed by the untimely death of his beloved queen is a Seven Wonder of the World and a must see for everyone. 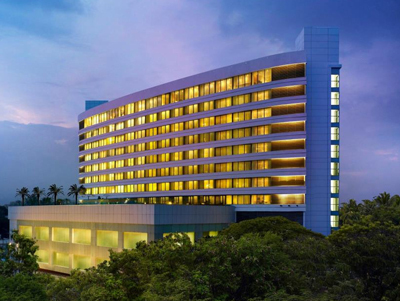 South India Pristine and Verdant Kerala also known as 'Gods own country' is flushed with Coconut plantations till as far as your eyes can see. 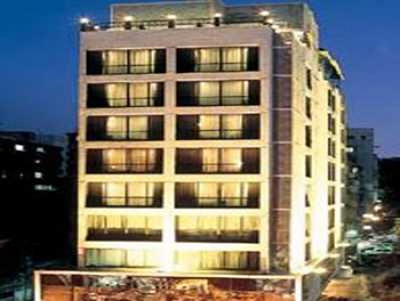 To explore Mumbai we will book you with our local partners who will organise a guided tour show and you around, Dharavi (asia's biggest organised slum tours), to Dhobi Ghat (heritage structure), Gateway of India ,built to commemorate the visit of Queen Victoria to Mumbai and of course the iconic Taj Mahal Hotel. So Then Why Are We At World Dental Specialties Their Favoured Choice? The team at World Dental Specialties are responsible for your dental treatment from A-Z. They are not hired or recruited dentists but highly qualified, trained implantologists who have received their Masters Degrees in Oral Implantology from the prestigious Goethe University in Frankfurt. Prof Dr. Turners lecture all over the world as Global invited speakers at various Implant and Cosmetic, Restorative Congresses imparting dental education to other budding dentists.